Create immaculate arches with ease. 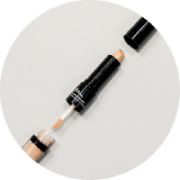 Our ultra-fine tip is the ultimate tool for sculpting and styling so you can shape, colour and fill with confidence, building brows that truly define your look. DIISOSTEARYL MALATE, TRIETHYLHEXANOIN, C20-40 ACID, C20-40 ALCOHOLS, POLYETHYLENE, SYNTHETIC WAX, GLYCERYL, BEHENATE/EICOSADIOATE, ETHYLENE/PROPYLENE COPOLYMER, ETHYLCELLULOSE, BORON NITRIDE, VP/EICOSENE COPOLYMER, TOCOPHEROL,ASCORBYL PALMITATE. MAY CONTAIN (+/-) CI 77499, CI 77492, MICA, CI 77491, CI 77891. 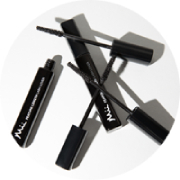 Tags: brow, brow detailer, brows, Precision brow detailer. This is my third . No need to say more. 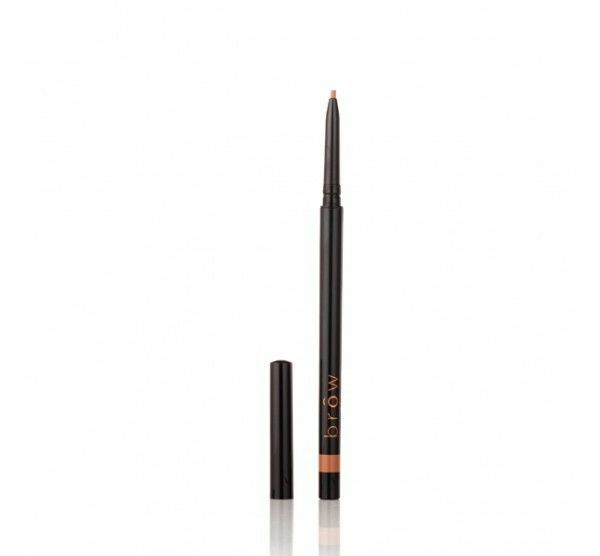 I’ve bought loads of brow products from various companies and this is by far my favourite. I’ve found similar products snap but this does NOT. I have the two darkest colours and love them both. Love this pencil. It’s so precise and the colour is perfect. Tried several “top” brands and they fall short. Definitely recommend this. 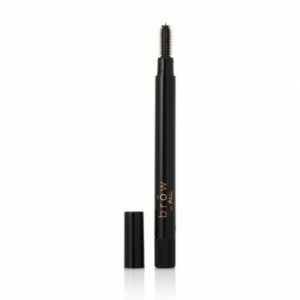 The Precision Brow Detailer has upped my brow game – everyone knows a girl is nothing without her brows. 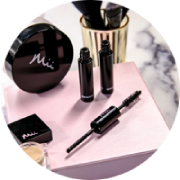 I love the Precision Brow Detailer. 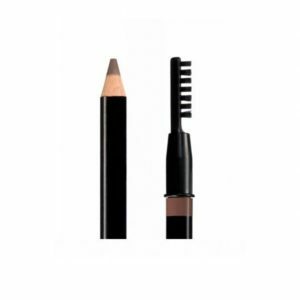 SO easy to use and my brows look perfectly defined every time!